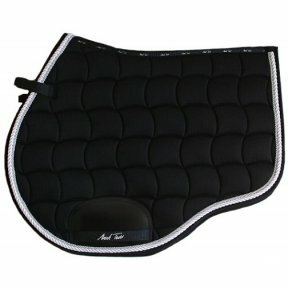 The newest and innovative pads from the Mark Todd collection. 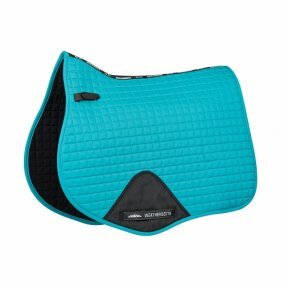 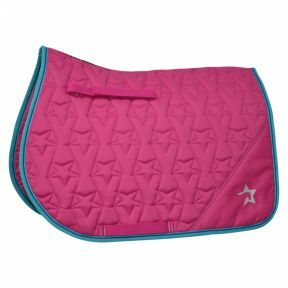 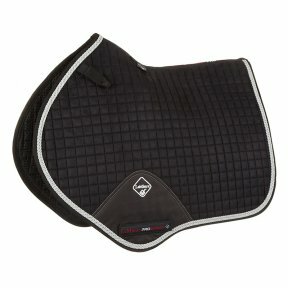 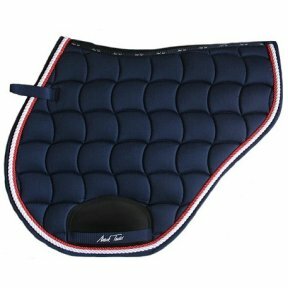 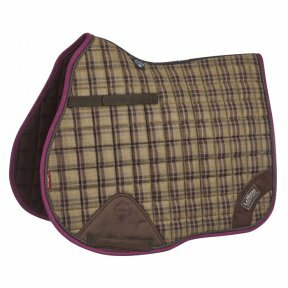 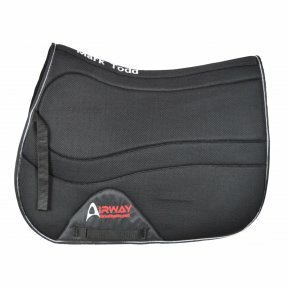 This technical pad features an air mesh outer, a coolmesh lining, fully breathable spine with extra high withers and shock absorbing padding, perforated for extra breathability increasing airflow, keeping your ride cooler for longer. 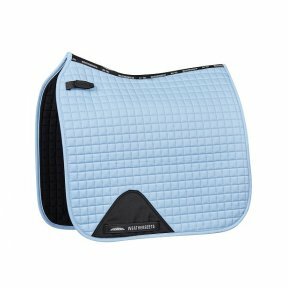 Machine washable on a cool cycle.